Kuthumi returns to walk with us again. I fully intend to walk the Earth with you, I fully intend to be in physicality with you, as will many of us. Excitement is great, we can’t wait and so that is why we are jumping the gun and doing this now. Greetings, I AM Kuthumi, keeper of the door, keeper of the portal, and keeper of the gateway. I AM Kuthumi of the Golden Ray. I AM the Eastern Christed Consciousness, and beloved ones, I AM you. Welcome. You are not the only one; you are not the only circle that goes through transformation, that goes through ascension, that goes through change. For you have a saying on your planet that ‘change is constant’ but it is a saying that is based in truth. And yes we are all one and part of One, but my beloved friends I also have been on my journey. Uriel and I have spoken to you often about being the keepers of the future, of keeping that portal and the Golden Flame. 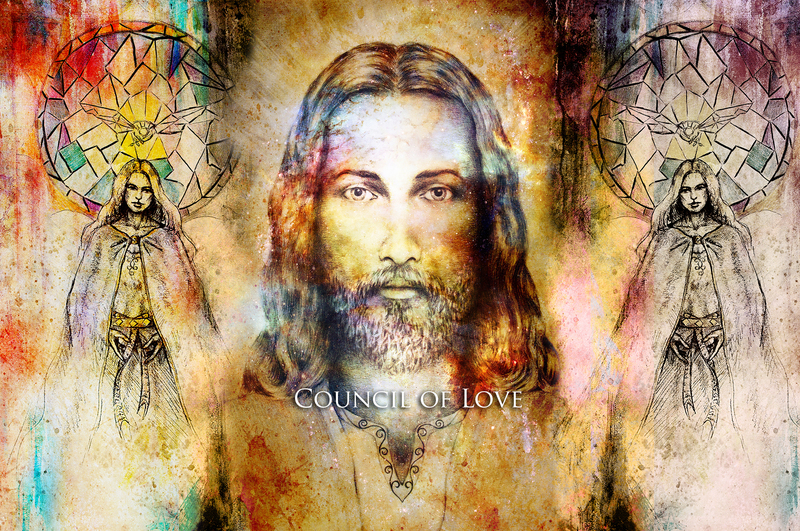 Yes, of course we bow to Yahweh, but I sit and chat with Sanat Kumara and he has taught me much about Universal Law and Love and I have filled him in on compassion and Love. We are inter-galactic in nature as are you. Some of you have been addressed before as inter-galactic bridges, beacons, anchors, and you have wondered what this meant. And then we have also said that you are the keepers of the hearth, and the hearth is Gaia. And you are keepers of the heart and the heart is Gaia and it is each other and it is the omniverse. 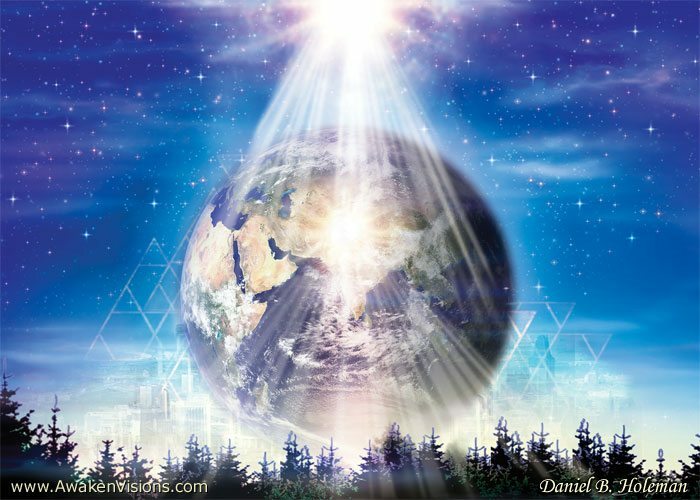 It is your connection with your Star brothers and sisters and in planetary systems and universes that you do not even know of. And yet still you have held that energy of connection and of unity. I have traveled far and wide and I have stayed completely still. And in this stillness I have called to you and I have beckoned you, yes along with my twin brother Yeshua. And I have asked you to come with me to this different reality, to this inter-dimensional, inter-galactic reality. And I know that you do not know what this looks or feels or tastes like because, one of the things you sometimes do is you attempt to take the reality of what you have experienced in the third dimension and apply it elsewhere and it doesn’t work, it never will. 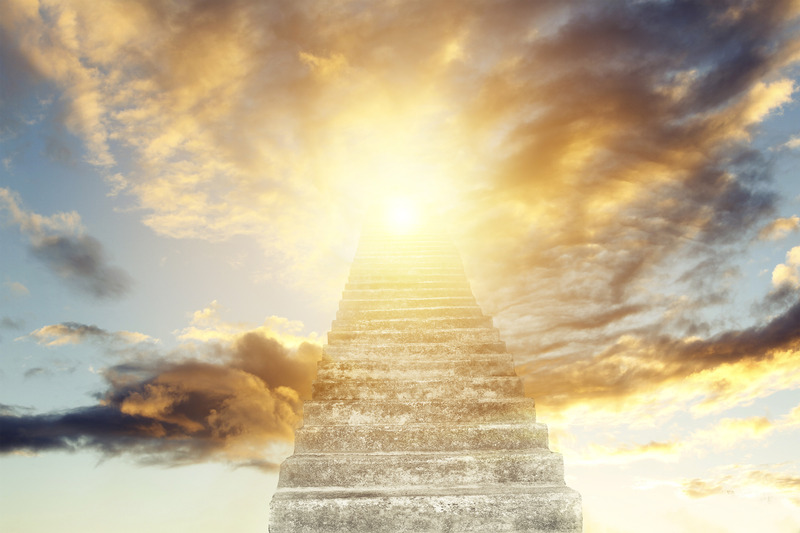 Now you may take the reality of one, you may take the reality of the 11th, 9th, 7th, the 5th and bring it and anchor it into physicality and you have been doing this consciously and unconsciously for a long time. We have brought you, beloved ones, full circle and yes we have given you tools of creation, of understandings of how things work, of Love, of JOY, of so many numerous tools that you have lost track of them and frankly so have we, because there is always something new in this ever-expanding universe. That is part of the JOY and the fun that I am back because your future in what you think of as linear time is now. Unlike St. Germain I fully intend to walk the Earth with you, I fully intend to be in physicality with you, as will many of us. Excitement is great, we can’t wait and so that is why we are jumping the gun and doing this now. You have always been ahead of the curve. 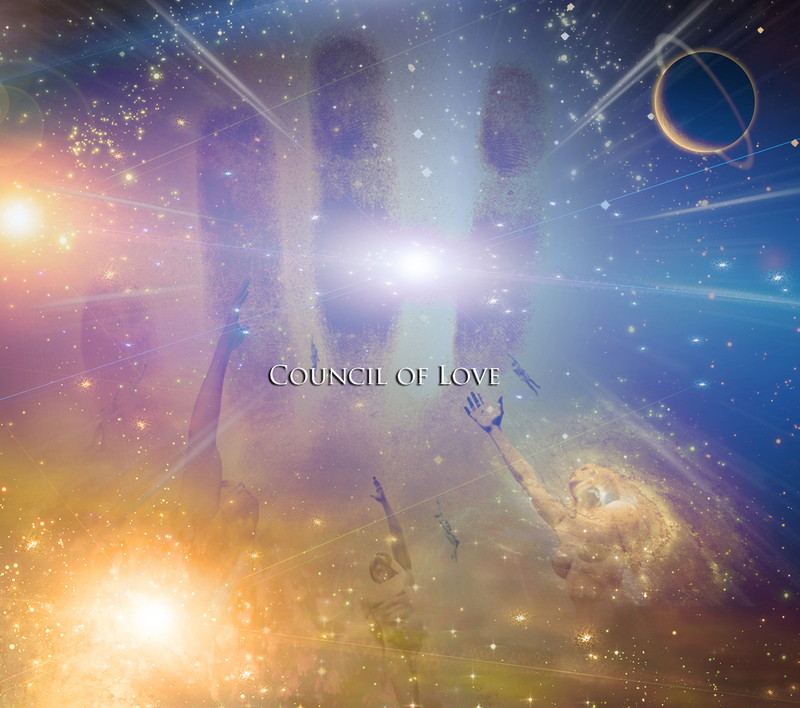 That has been one of the purposes and the functions of this Council of Love. You can not be called a way shower and not be ahead of the curve. How can you bring someone anywhere if you do not know what lies there? And so now I invite you to walk with me once again through yet another portal. Yes it is unknown but it is not unfamiliar. It is the same to you as your right and left hand. It is something you have known within your heart and within your reality forever. It is the existing paradigms of the 3rd dimension that have confused you, that made you shake your head and said ‘What’s going on here? I don’t know this place and I certainly don’t belong here.’ So now you shift and with you, you shift many. But I wish you to know, as keeper of many gateways, that I am with you, yes from here on in. Farewell.